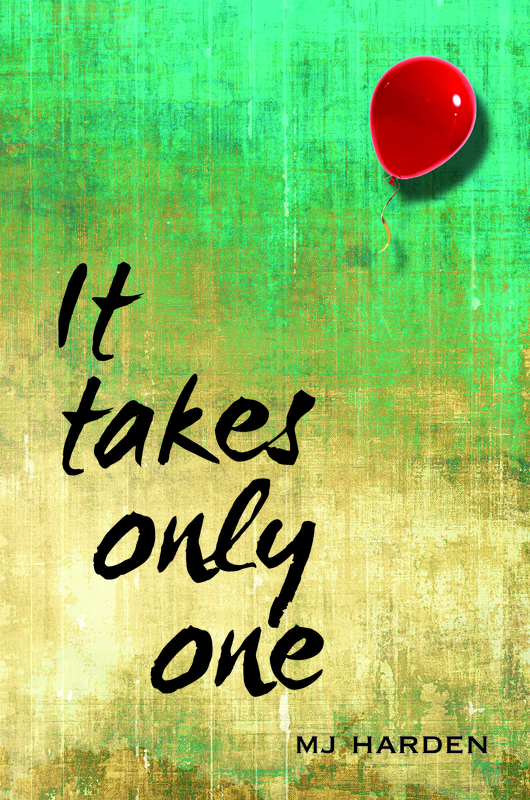 It Takes Only One is an allegorical tale of a young spirit, a baby with no name, no gender, no obvious race, no particular nationality—just humanity—a literary “Everyman” on a hero’s journey into self knowledge. Our Baby Blue is a clear and empty slate who meets characters beloved the world over who teach the youngster that “It Takes Only One” to do the job you are born to do. walk like living prayer, and wake up to who you are. This adventure into truth and wisdom becomes an odyssey of discovery: how to save the world (and yourself) as only you can. My gift to you! Take this magical journey with us and get a glimpse into this fun, funny, profound book. Receive a 20-page pdf of philosophies, myths, uplifting quotes and stories, all populated by your childhood champions. 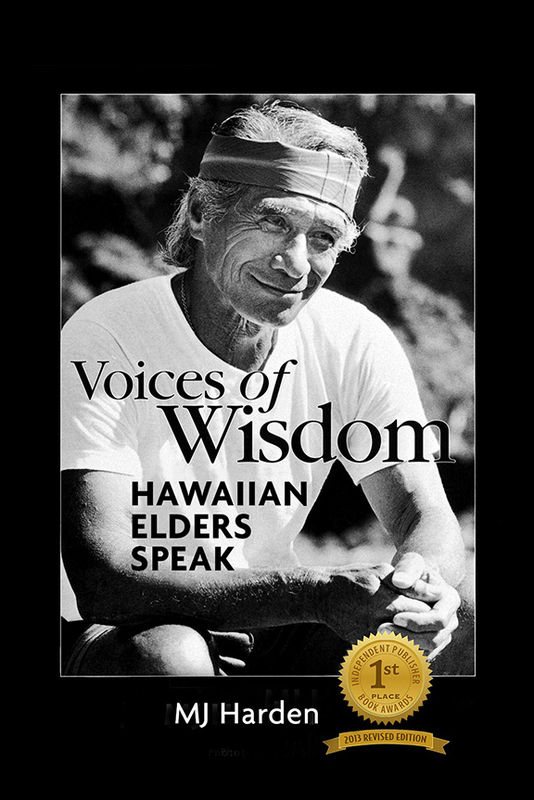 These are the stories of 24 Hawaiian elders whose lives prove that It Takes Only One . . . if you lead your life with excellence and take your talent to the highest, your legacy creates a world as only you can. Each of these elders is an expert in some facet of Hawaiian culture: hula, chant, lomilomi massage, canoe building, herbal medicine, priestly rituals, among others. When interviewed in the late 1990s, they were known as “keepers of the flame” because they were the few who kept their once-dying culture alive. However, it was not easy to persuade them to talk. Years of cultural neglect and mistrust silenced them. Generations of Hawaiians had been told not to speak their language, not to dance hula, not to remember the great island nation they once were. And so, many of the “old ones” kept their wisdom close to their hearts, sharing it quietly as an underground current. Thus, interviewing the greats of Hawai’i took time and patience; actually, it took three years to get these elders and their families to agree to share their knowledge. It was a privelege and honor to be entrusted with their stories. After traveling the globe for years, mj settled on Maui in 1984 where she wrote a Maui travel guide that won Hawaii’s “Best New Guidebook” award. In 2000, her book of interviews with important Hawaiian elders, Voices of Wisdom Hawaiian Elders Speak won a first-place national award, and in 2004, mj wrote a documentary on Hawaiian history and culture for the opening of the Smithsonian’s new American Indian Museum. 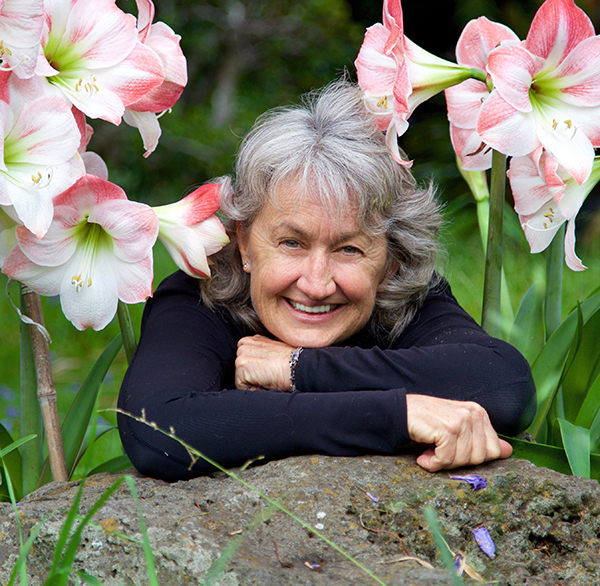 Since the early ‘80s, mj has owned Hike Maui, an award-winning eco tour business. Years later, she started a sister company, Rappel Maui, which takes hiking deeper into adventure. Nature, writing, literature and animals are her passions.